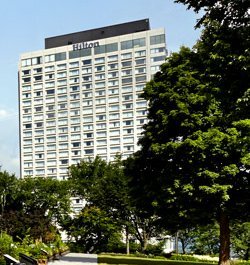 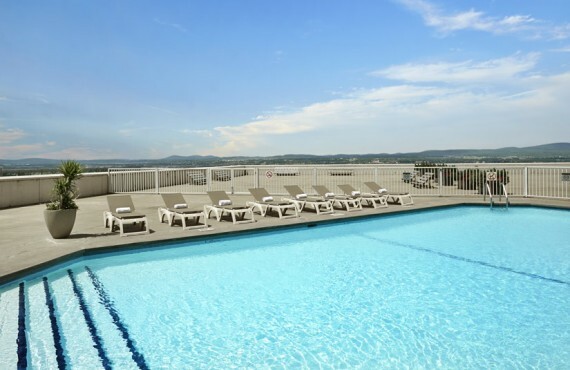 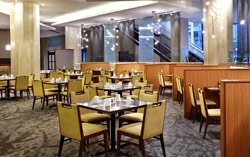 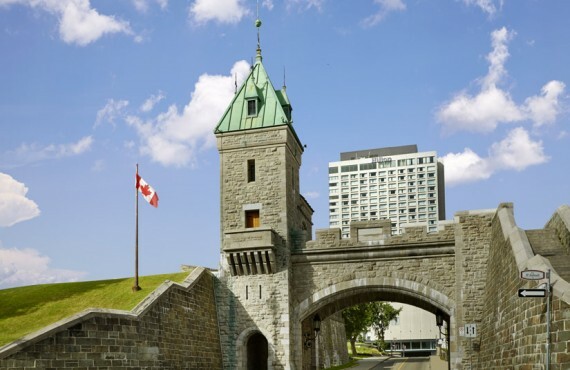 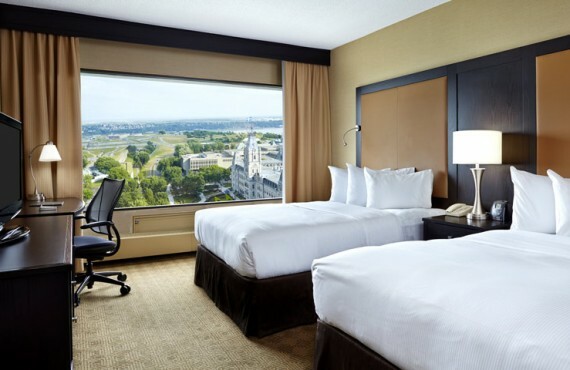 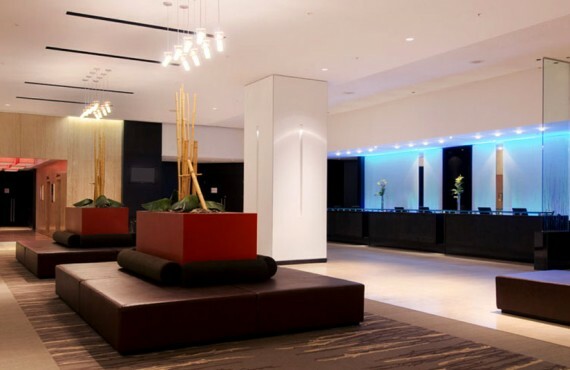 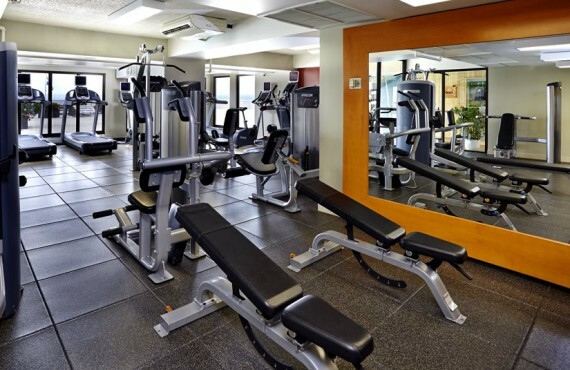 The Hilton Québec is surrounded by the heritage and charm of North America’s oldest city, with a convenient location on Parliament Hill at the edge of Old Québec. 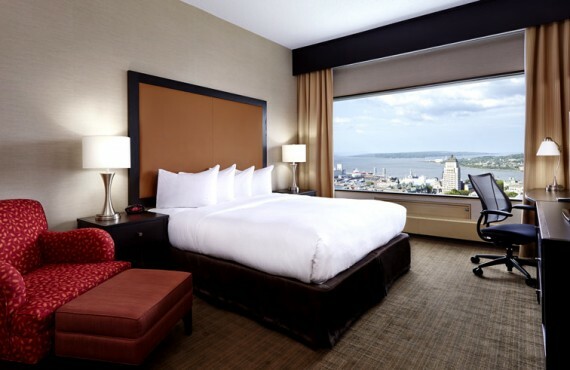 All of the hotel's newly renovated guestrooms offer breathtaking views of the city, making it unique among Quebec City establishments. 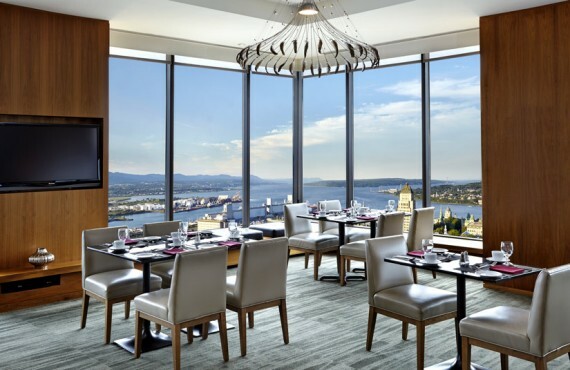 After a long day of sightseeing and discovery, relax at the Allegro bar and restaurant offering internationally-inspired contemporary cuisine. 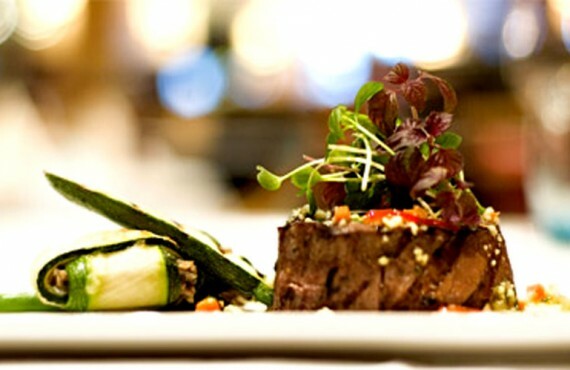 Allegro restaurant and bar offers world cuisine featuring fresh locally grown products.